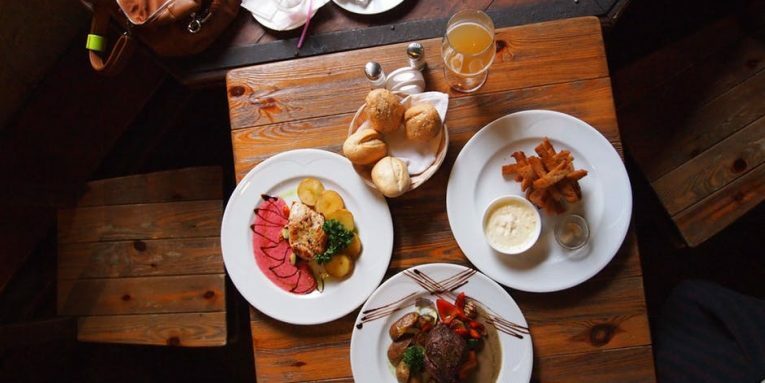 It is an exciting time for foodies in the city – over the last few years the culinary offerings of Leicester have been increasing in quality and quantity and show no signs of stopping. Here are some of the restaurants that are due to open soon that we are excited about here at Leicester Life! Pho was opened in Clerkenwell in London in June 2005, the first Vietnamese street food restaurant in the city. 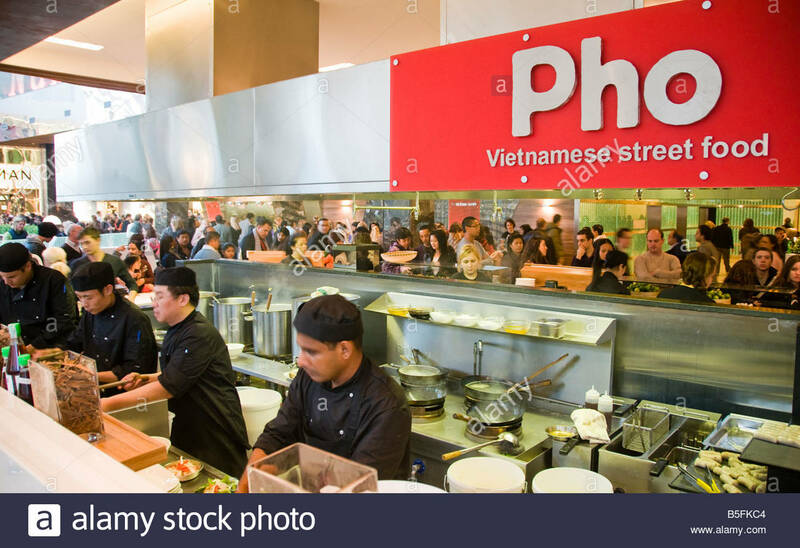 Pho is still a family-run business serving authentically prepared Vietnamese food and has expanded to Brighton, Leeds, Manchester, Birmingham, Cambridge, Bristol, Liverpool and soon Leicester! Their speciality is big bowls of noodle soup called “Pho” and they will also offer rice dishes, curries and smaller dishes like spring rolls and salads. There is no officially opening date for Leicester yet – however, they are recruiting on their site and will be located in the Highcross. 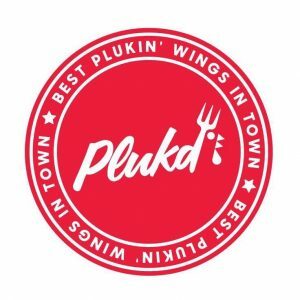 At Plukd their mission is simple – they want to serve you the best Plukin’ wings in town!! Hot on the heels of their Wingin’ It Tour, where they have popped up across the city sharing their wings, they are opening a new takeaway restaurant on Narborough Road in mid-July. They plan to offer the “best wings in town” – twice fried, hand-rubbed in herbs and spices and tossed in one of their signature sauces: Buffalo Soldier, Oh Carolina, Texas Ranger, Gangnam Style or Wing Sting. You can try some of Plukd’s wares on the rest of the tour – they will be at the Rutland and Derby pub on the 5th July before their pre-launch party on the 11th July. 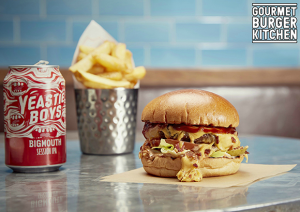 Gourmet Burger Kitchen – scheduled to open today! One of the nation’s biggest burger chains finally joins the burger wars in Leicester – and I don’t think many people are complaining. GBK offer freshly delivered and cooked beef and chicken burgers, more exotic buffalo burgers, loads of vegetarian options, a vegan option and gluten-free buns. You can also order and collect via their website and we recommend you get their app to earn rewards. Are you excited about these new restaurants? What new restaurants would you like to see come to Leicester?